Special Instructions: LOW INVENTORY! ORDER NOW! 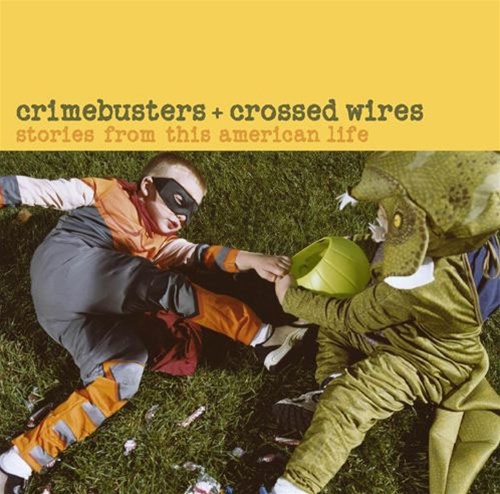 It's our second double-disc, greatest hits collection - the perfect gift for that friend or loved one who you've been trying to explain This American Life to for years. Classics like Squirrel Cop—the now-infamous story of the rookie cops confounded by a squirrel on the run—are included alongside other favorites: the band assembled entirely from the classified ads, the Greatest Answering Machine Message of all time, debates about Flight Vs. Invisibility, and stories from Sarah Vowell and David Sedaris. The ten-story set yields two and a half hours of stories.